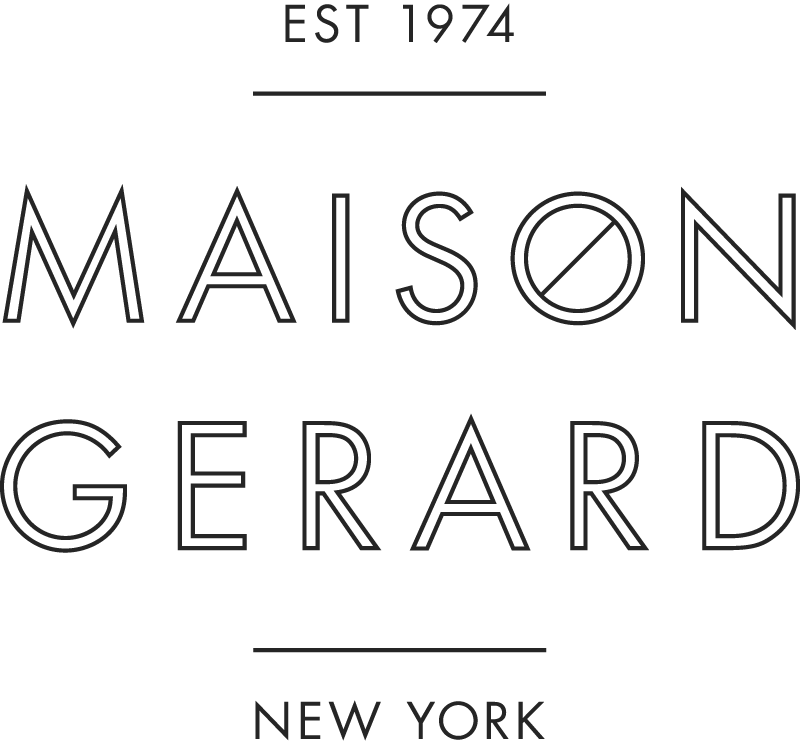 For NYC Jewelry Week Maison Gerard will be hosting two shows, one in its 43 E. 10th Street location and the other in its 53 E. 10th Street location. Participating artists: Lynn Batchelder, Jamie Bennett, Klaus Burgel, Pat Flynn, Tom Herman, Reiko Ishiyama, John Iversen, Sergey Jivetin, Alexandra Lozier, Darcy Miro, Jonathan Wahl, and Kiwon Wang. New York City is the beating heart of the Empire State. The theme is New York itself, the polyphonic crossroads of cultures that dominates American art. The title describes New Yorkers with their volume and volubility, their Babel of dialects, and their certainty in all things. It also suggests the diversity in origin and approach of the artists. The sounds of New York punctuate life on the street and contribute to a sense of movement through space and time, illustrating the literal journey that artists have made to get there, and the figurative one they make through their work. We have emphasized voice for several reasons. One is the literal sound of the city, with its drumbeat of horns, rumbling trucks, screeching tires, wailing ambulances, and subway musicians. We often speak of artists finding their voices. People wearing jewelry feel that special pieces “speak" to them. The participating artists are all studio jewelers, representing a range of age and working styles. They have been chosen for the quality of their work as well as their generational and stylistic diversity. We expect that collectively the work will create a bridge to the many aspects of contemporary jewelry. Their work varies in medium, tone, execution, and intention. Nearly all have arrived from somewhere else, as close as Pennsylvania or as far away as Asia. Many reside in New York City, but all live and work within a 100-mile radius. We are concerned with the process through which jewelry artists realize their work. The curators, who are also working artists living within this boundary, will also contribute up to three pieces. Considering discipline as an active engagement with culture, language, geography and social situations within their daily lives as well as field of professional activity, this exhibition of seven Israeli women artists examines a shift in their disciplined practice. Following a relocation of their places of living or creation, they dedicatedly approach the cultures and landscapes they have taken upon themselves to work in, stretching lines that reach back to their collective past or personal points of tangency. Continuously re-positioning their work towards and against notions of nostalgia and temporality, remoteness and rootedness, anxiety and hope, the artists ask what contemporary jewelry could be, how it functions and how it is perceived. Furthermore they are concerned with the role they, and their work, play in their cultures-by-choice and by-destiny, as they import and export thought and knowledge, manifest flexible statements, and practice a struggle between the marginal and the merging.